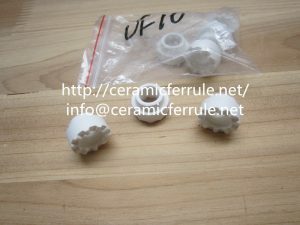 damage the head of the gun, assist the forming of molten iron in the melting place, make the weld more beautiful, and use stud welding ferrule with the professional welding machine. 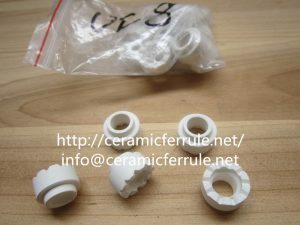 Compared with the manual arc welding, the operation of ceramic ferrule for stud welding is simple and the skill is not high, and the damage of the arc and smoke to the workers is reduced. 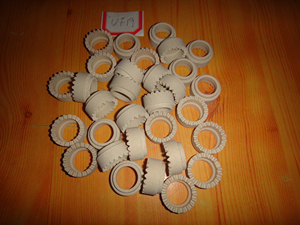 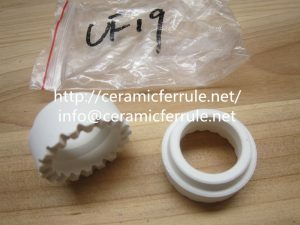 UF weld ferrule is the most common size for using.This kind weld stud ferrules is made by dry press with high quality cordierite ceramic which includes such as MgO Al2O3 SiO2 and so on.Sometimes it is called Full Base Ceramic Shields.It is normally used with shear connectors when we are in building bridge,building railway,large power plant,plane depot and so on.Also we can make ceramic ferrule stud welding according to your requirement.